The Coexist Foundation co-hosted a high-level faith and media conference with a focus on truth, power, and communication at St. George’s Windsor. 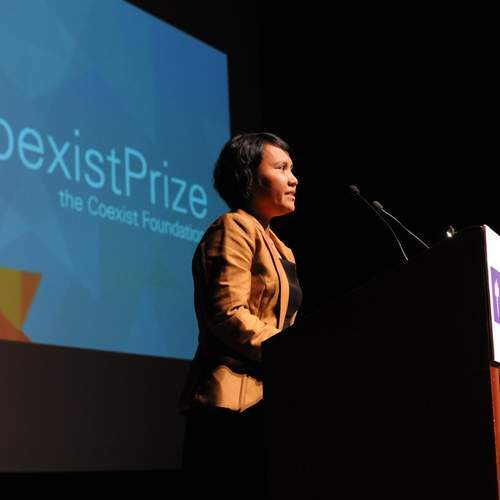 The Coexist Foundation co-hosted a high-level faith and media conference with a focus on truth, power, and communication at St. George’s Windsor, attracting a powerful line up of contributors and participants. 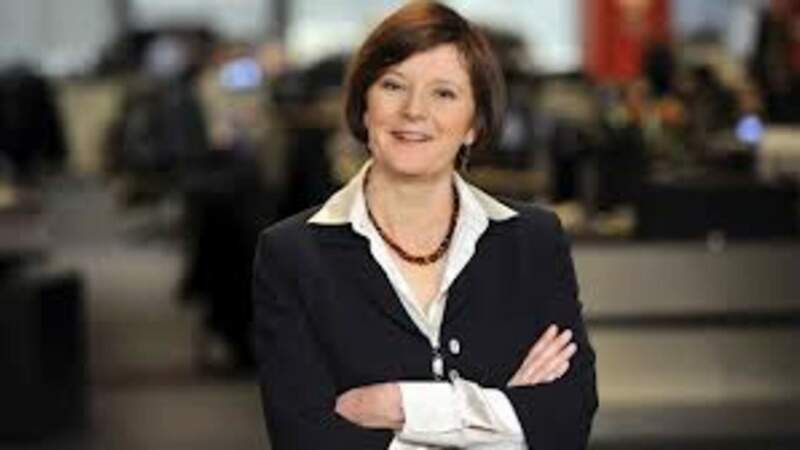 Speakers included Helen Broaden (pictured), Controller of BBC Radio, and Mark Browning, CEO of Independent Television News. Among the participants were Loretta Minghella, CEO of Christian Aid, and Carrie Longton, founder of the website mumsnet.com. Usually run by churches for churches, the conference was opened up this year to people of other faiths, with leading Muslim representative Ibrahim Mogra and the leader of Reform Judaism in the UK, Rabbi Laura Janner-Klausner, in attendance.